NEXTracker, a Flex company, advances the power plant of the future with smart solar tracker, energy storage and software control applications that yield additional energy, optimize performance and reduce costs for project and plant owners. 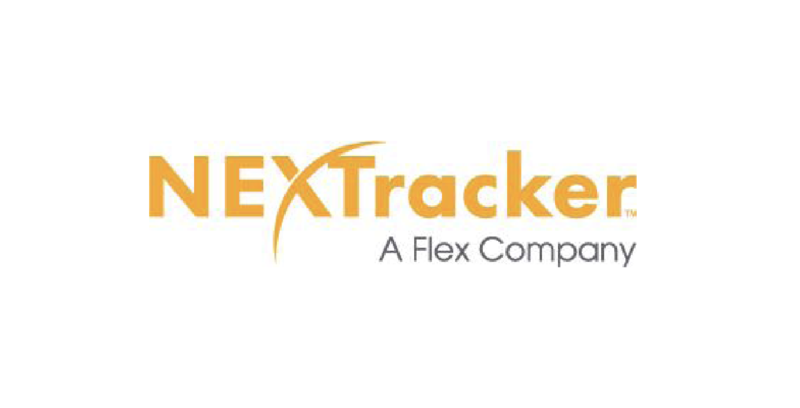 As the number-one tracker supplier worldwide with over 15 GW delivered or under fulfilment, NEXTracker is globally recognized for delivering smart and connected energy solutions for hundreds of projects across five continents. Headquartered in the San Francisco Bay Area, the company has offices in Australia, India, Latin America, and Europe. For more information, visit NEXTracker.com and follow the company on Twitter and LinkedIn.